​Nancy K. Pearson is the author of the poetry collections, The Whole By Contemplation Of a Single Bone ("Poets Out Loud Prize," Fordham University Press, 2016) and Two Minutes of Light (Perugia Press, 2008), which won the L.L. Winship/PEN New England Award. Two Minutes of Light was also named a “Must Read Book” at the 2009 Annual Massachusetts Book Awards and was a finalist for The Lambda Literary Award. Pearson's awards include two seven-month writing fellowships at The Fine Arts Work Center in Provincetown, two Inprint Fellowships, and others. Her poems appear in a wide variety of journals, magazines and anthologies such as The Oxford American Magazine, The Iowa Review, and The Alaska Review, Ghost Fishing: An Eco-Justice Poetry Anthology. Ed. Melissa Tuckey (University of Georgia Press, 2016) and Ordinary Genius, A Guide for The Poet Within by Kim Addonizio (Norton, 2009). She currently teaches at West Chester University PA, and at "24 Pearl Street," The Fine Arts Work Center's online writing program. She also provides consultation services for writers who are ready to publish poetry manuscripts. 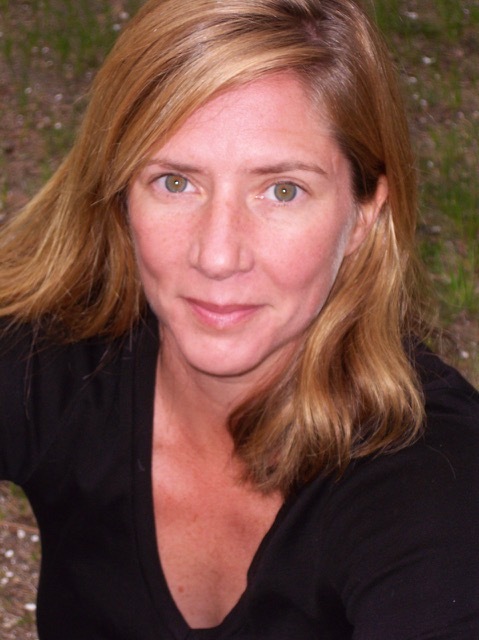 Pearson received her MFA in poetry from George Mason University and her MFA in nonfiction from the University of Houston. Native to Chattanooga, TN, she and her partner, Elizabeth Winston, and their baby, now live in the D.C. area.